HUGE PRICE DROP !!! !COMMERCIAL OFFICE BUILDING ON 1.71 ACRES. ! MAJOR HIGHWAY FRONTAGE. C-1 Commercial Zoning. Great location for fast food, restaurant, retail, automotive, service, commercial, office, parking, storage, More.. Over 2500 sf existing office bldg. Nearly limitless possibilities. Neighboring Goodwill Retail Center, Dollar General Store, Walgreens and other major retailers. One block from Florida Strawberry Festival Grounds. Abundant Cash flows from Strawberry Festival Parking for the Festival Patrons. Extremely busy commercial location on US 92. 2 blocks from Thonotosassa Rd. Minutes to Interstate-4 and all major routes. 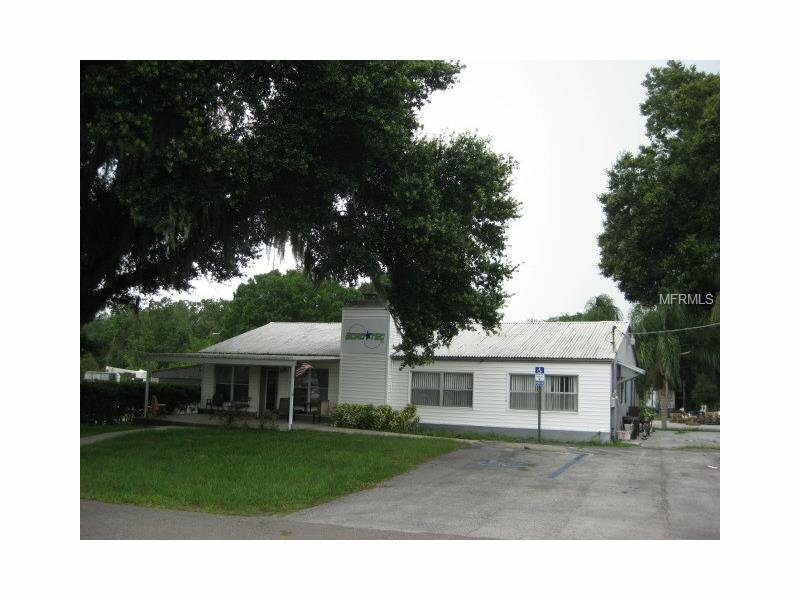 Perfect Location in Central Business District of Plant City. Call Today! !